When John Lennon born, the Oxford Street Maternity hospital was under air-raid. During heavy Germen bomb-shelling continuous from the sky, one of the most celebrated music stars of all time came to this world on the 9th day of October 1940. Lennon had his father a little in his life. As Alfred ‘Freddie’ Lennon, a Navy personal was in AWOL (Absent Without Official Leave) most of that time. 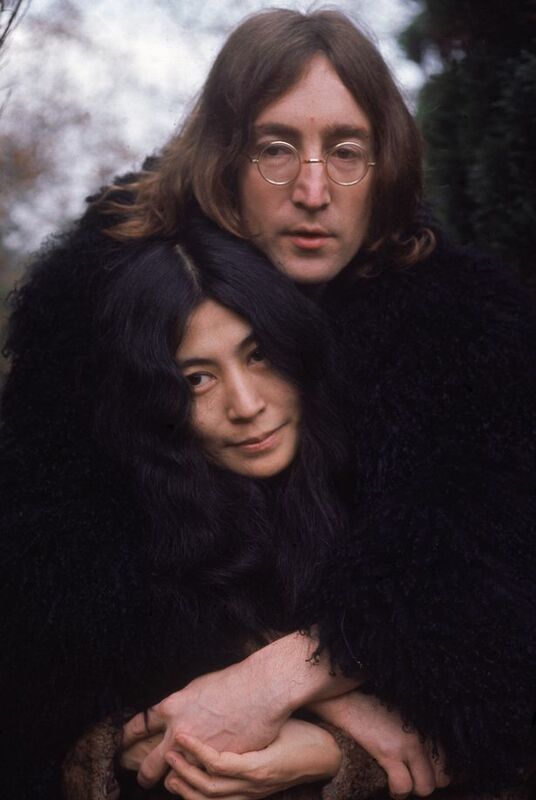 Lennon was raised up by his mother’s sister, Mimi Smith. In school life, John Lennon was quite a naughty and mischievous kid. He used to take the mickey out of the teachers and other students. By mocking them and sometimes copying their style, voice, accent.. Lennon became quite noticeable to all. At his teen, he got his first guitar. Started giving less time in studies and more in music. For most of the hours in a day, he become busy practicing. In late 50s, he formed a rock band named ‘The Quarrymen’ with some friends. This can be mentioned as the pre-platform of Beatles. In 1957, Lennon met Paul McCartney. Soon they became reliable friends and later made a successful musical duo. For being senior and little more scholar than McCartney, Lennon was being considered as the team-leader. However, he later made George Harrison as lead guitarist on recommendation of McCartney. On 21 March 1961, the very first concert of Beatles was organized in Liverpool at ‘The Cavern Club’. Unfortunately, their debut was not that much appreciated. Beatles and it’s team had to face criticisms from various music critics. 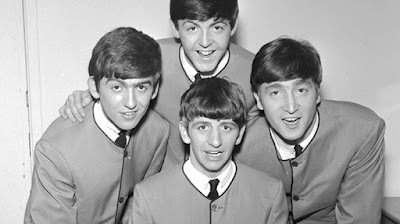 Later the band signed contract with Parlophone in 1962. Eventually they started getting ground. From early 60s, Beatles started to become increasingly popular in music industry. That time Lennon was seen as the band’s vocal, prime figure in most of the appearances. Though all the decisions were being taken democratically. John Lennon and controversy became synonyms at one point. Once he commented that, Beatles were more popular than even Jesus Christ. It sparked anger in many Western countries. Lennon tried to justify the issue by saying that he didn’t want to hurt any community and he made the remark in comparison with Beatles’ huge popularity specially in Britain. However it couldn’t pacify the disappointments. In many parts of USA, both the singer and his band were banned. Burning his album records became regular incidents. Lennon however joked about the trend that, atleast for burning, they are now buying his records. In 1969, the unity among the Beatles members started to weaken. Lennon’s desire in creating own solo career was the reason. After 1970, he atlast made his dream to come true. His second wife Yoko Ono had a great contribution in achieving that. His song ‘Imagine’ become a massive hit at that time. In a survey, it was voted by the British people as the most popular song. In early 70s, John Lennon became one of the pioneer figures of anti-war movement. Another of his songs ‘Give Peace a Chance’ became kind of anthem of the movement. For his stance against the Vietnam War, Nixon administration tried to humiliate him and took measured to send him back to Britain. But by winning a long legal battle, Lennon foiled their attempt and received US green card in 1976. After a short, but mesmerizing musical life, on December 8, 1980 John Lennon was shot dead by a obsessed fan of him. The world was stunned. Everyone from his fans to foes, fiends and opponents, became speechless by the passing of one of the greatest music maestro of all time.